As one of the most successful graduates of the Joss Whedon School Of Pop Culture Success (i.e., Buffy The Vampire Slayer and Angel) Drew Goddard has had his hands in a ton of hit projects. 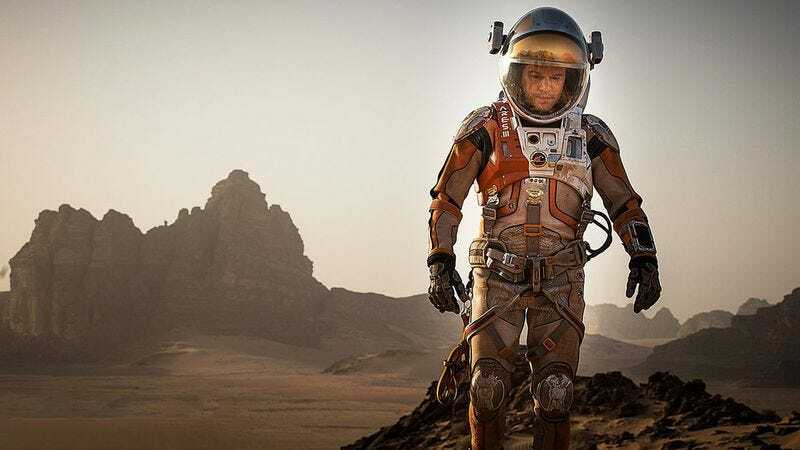 Goddard’s numerous credits include Lost, The Cabin In The Woods—which he co-wrote and directed—and a recent Oscar nomination for his screenplay for The Martian. Now, The Hollywood Reporter reports that that film’s studio, Fox, has snatched up Goddard’s latest project, Bad Times At The El Royale. Details on the project’s plot are nonexistent, but we do know that Goddard will be returning to the director’s chair for the film. (In addition to Cabin, he also recently helmed the pilot for last year’s The Good Place.) The script is apparently being kept tightly under wraps; only top studio execs were allowed to read it, and even then only on a tablet that had to be returned to a courier when they were done.